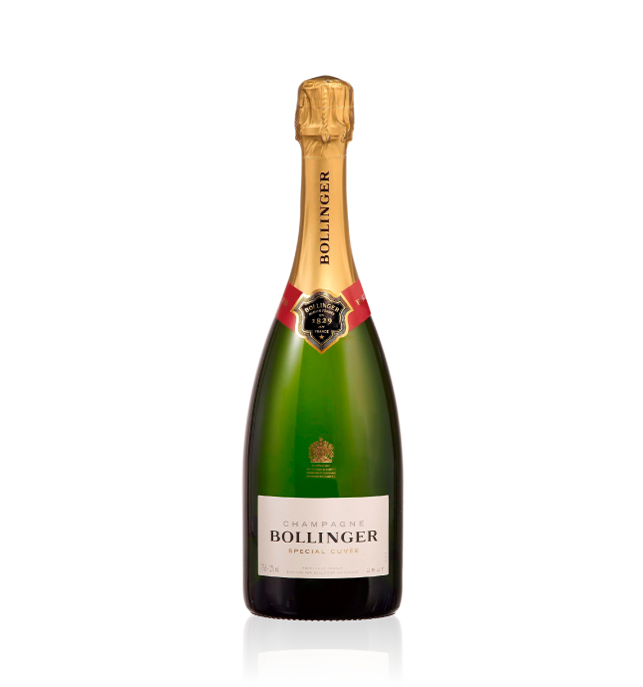 range of gourmet products for your perfect and elegant dinner. 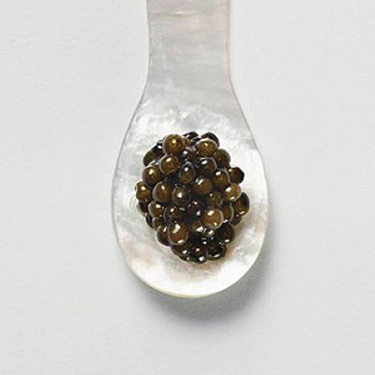 unfertilized eggs (roe) of sturgeon brined with a salt solution. are extremely necessary to keep the body healthy and beautiful. 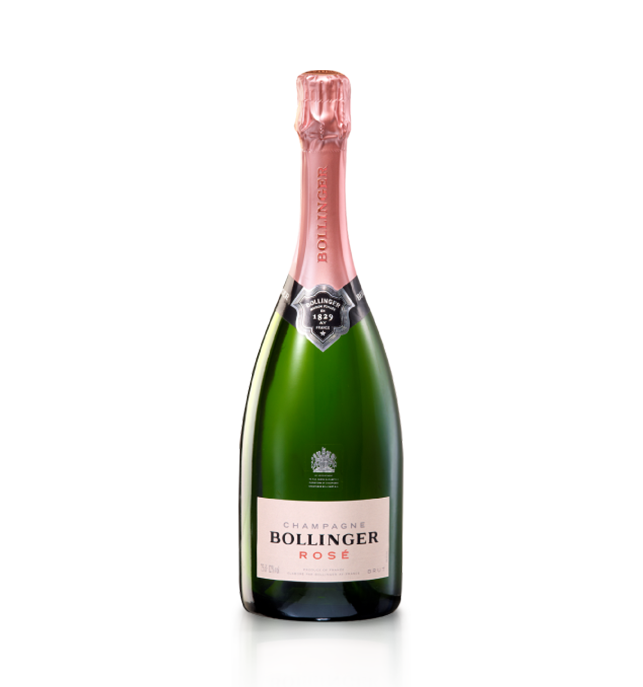 the ﬁnest French food and beverages and import them into Cambodia. 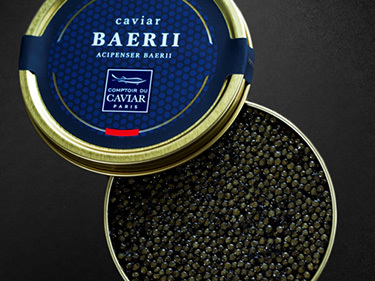 Caviar & Traditions has exclusive dealership rights for most of the products they import. 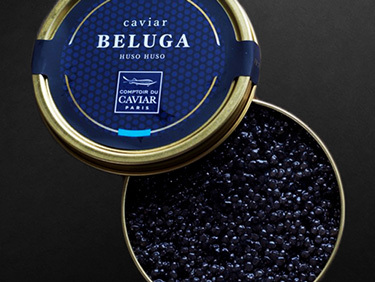 Always store caviar at a very cold temperature, but do not freeze it. 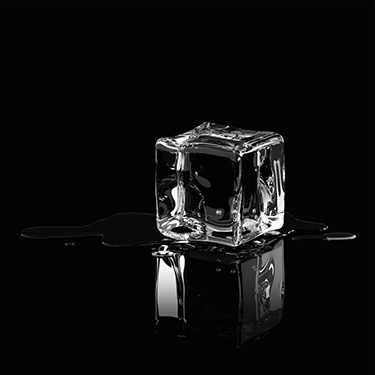 Keep it evenly chilled especially when moving it from one place to another and when serving it. 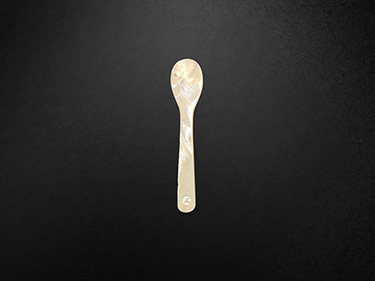 The spoon should not be made of silver or gold whose metallic taste alters caviar natural aromas in the mouth. 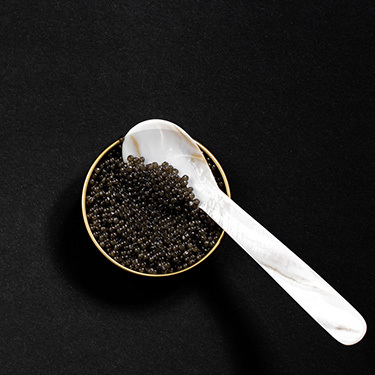 Caviar is happily paired with French champagne. 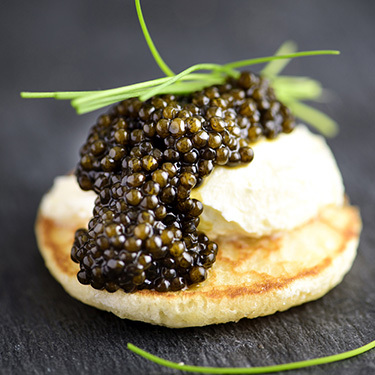 When served on a blini, caviar should be eaten in one bite. 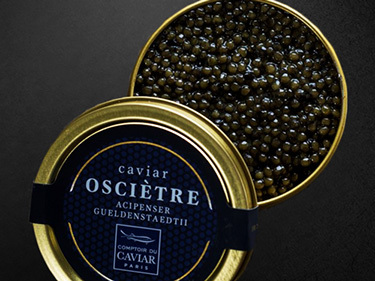 Serve it as an hors d'oeuvre on toast points with sour cream as an accompaniment. The eggs are rich in a variety of vitamins, phosphorus, calcium, magnesium, fluorine, sodium and iron. Each of these substances are necessary to keep your body healthy and beautiful. 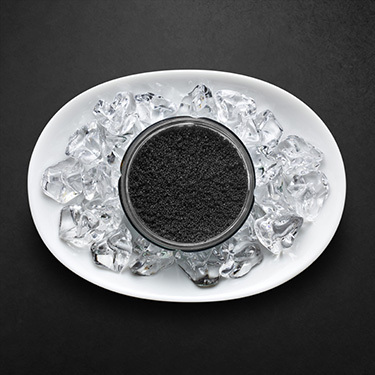 The best way to enjoy caviar is by spooning it out of a very cold crystal glass. 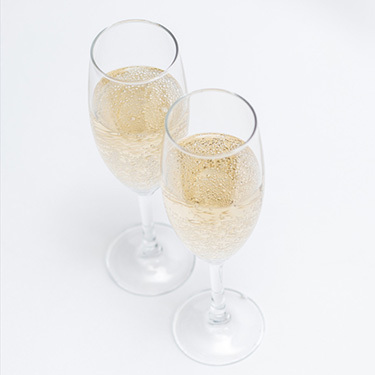 You can place an order through our online boutique (within the limit of available product stocks). or by filling out this contact form.